"Decorative use only, item is not suitable for human consumption"
Compra Calaveritas de Azucar para decorar el Altar de Dia de los Muertos y regalarlas a los ninos en esta tradicion Mexicana del 2 de Noviembre. 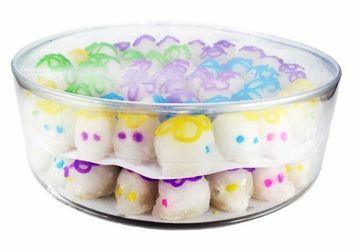 These little sugar skulls were great! 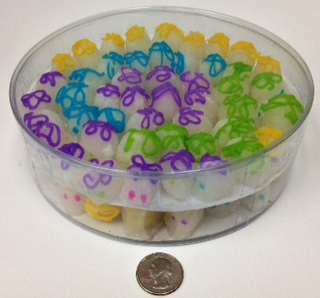 I ordered them to share with my students at school. They arrived in time and the students loved them!! Delivery went to Hawaii and the item was perfect. 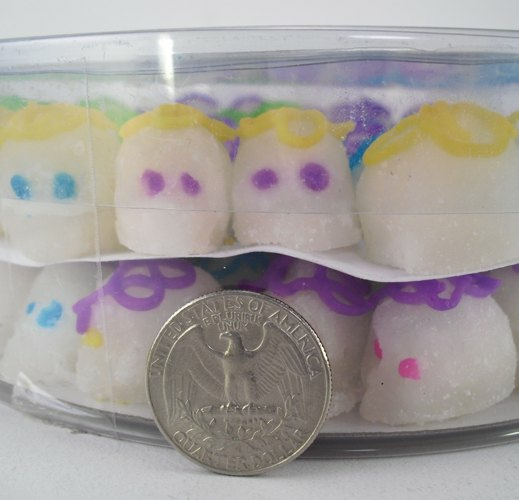 My granddaughter presented the candy to her glass mates and discussed the Dia de Los Muertos. Thank you for a speedy delivery and helping me out. ProsExceptional delivery and product was very tasty. They package it so carefully to make sure it does not get damaged & they are very cute! these will be perfect for what I need them for. Thank you so much!